Beijing, 14 November 2018 — This week, the Chinese Patent Re-examination Board (PRB) is holding a vital public hearing on Médecins Sans Frontières’ (MSF) request to invalidate the patent granted to US pharmaceutical corporation Gilead Sciences for the oral hepatitis C medicine velpatasvir. This patent is being challenged by MSF on the grounds that it does not fulfil the legal or scientific criteria set by Chinese patent law under World Trade Organization (WTO) rules. Velpatasvir, a direct-acting antiviral drug (DAA), is one of the key medicines used in combination with another DAA – sofosbuvir – for the oral treatment of all six major genotypes of the hepatitis C virus. Its effectiveness as a well-tolerated cure for all types of the disease makes it a crucial drug in the effort to eliminate hepatitis C. Although some of the key blocking patents on sofosbuvir have been removed following opposition procedures, the patent on velpatasvir prevents the supply of affordable generic versions of the combination treatment. 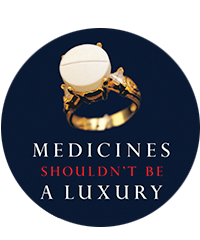 While Gilead charges exorbitant prices in many countries where patent barriers exist – with sofosbuvir originally priced at US$1,000 per pill in the United States, or $84,000 per 12-week treatment – prices are rapidly falling in countries where generic versions are available. In China, Gilead’s sofosbuvir and velpatasvir combination is priced at approximately $10,000 (RMB 69,600) per 12-week treatment, while in countries where generics are available, that same treatment costs around $285 (RMB 1,972) and sofosbuvir can be purchased for less than $100 (RMB 692). 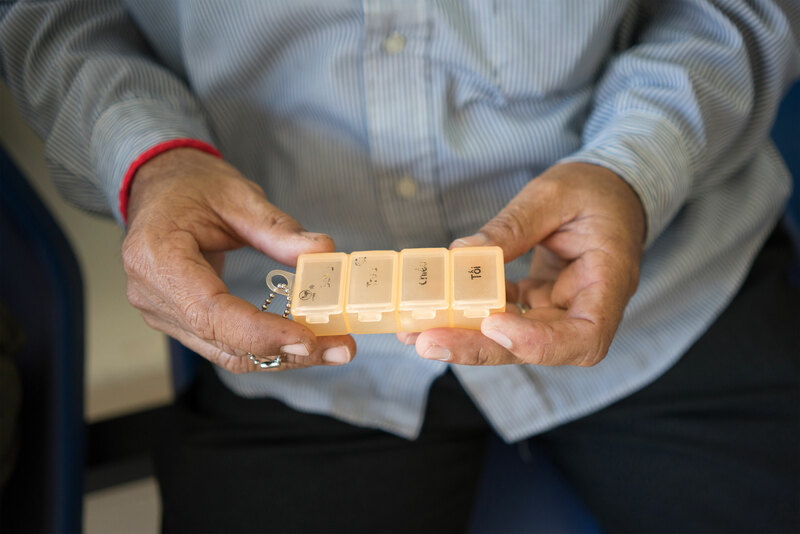 In Cambodia, one of the countries where MSF is using affordable generic versions of new oral hepatitis C drugs, the organisation has treated nearly 8,000 patients since 2016. MSF’s project is also striving to demonstrate the feasibility and cost-effectiveness of a simplified model of hepatitis C care. Over the past few years, several patents concerning sofosbuvir in China have been rightly rejected or revoked by the State Intellectual Property Office (SIPO), opening up opportunities for China to introduce more affordable generic versions of DAAs. Gilead’s patent applications and granted patent claims on DAAs have been challenged in many other countries, including India, the United States, Brazil, Ukraine and Russia, and in the European Union. These efforts have paved the way for increased competition among generics producers, which has brought prices down and improved access to treatment for people who need it. MSF treats people with hepatitis C in 9 countries: Belarus, Ukraine, Pakistan, Uzbekistan, India, Myanmar, Cambodia, Kenya and Mozambique. Since 2015, MSF has provided DAA treatment to over 17,000 people with hepatitis C.